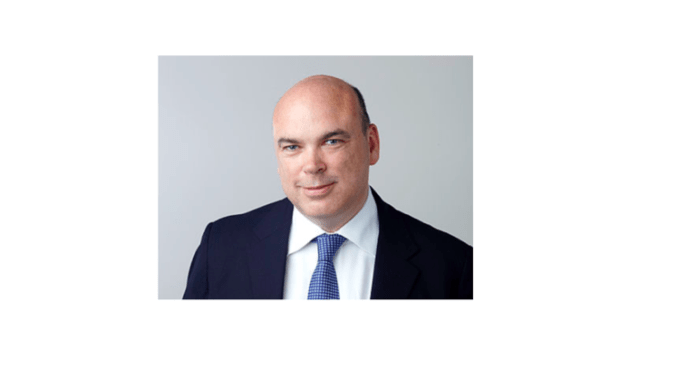 Mike Lynch, the man behind the pioneering legal AI company, Luminance, has been charged with committing fraud in the US. 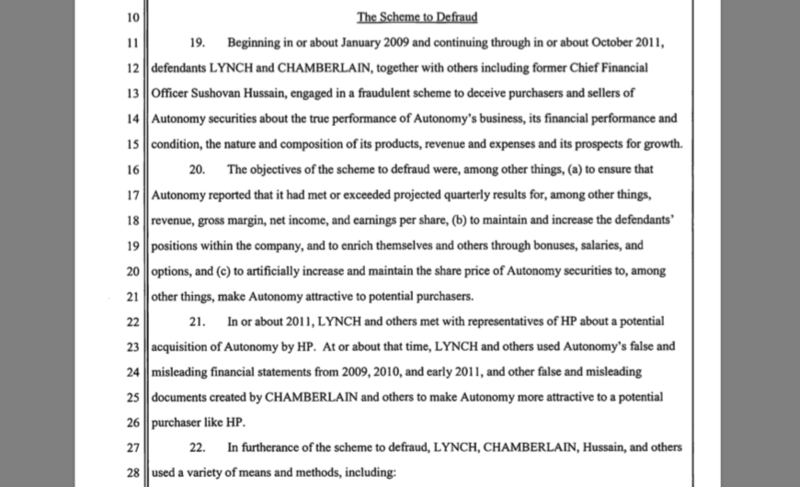 The charges stem from the sale of Autonomy to US tech giant HP, back in 2011, when Lynch was the CEO of the UK-based company. The question now is: how much will this impact Luminance, if at all? For example, Lynch is not even listed as a ‘Team’ member on the Luminance website. But is this the end of it? Will Luminance be able to carry on as normal – especially given that this could drag on for years? First, let’s consider how important Lynch is to Luminance. The company’s day to day boss may be the dynamic CEO, Emily Foges, but it would be naive to think that Lynch has not been vital to the company’s formation, funding and credibility. After the Autonomy sale Lynch went on to create Invoke Capital, a huge investment fund with a focus on advanced technology, especially AI. Among the stable of companies he and Invoke have played a key role in funding and driving forward is Luminance. Another is Darktrace, the cybersecurity business. The legal AI company has also benefited from Lynch’s stellar network of contacts in the world of business, law, and in government, with Luminance’s advisors even including the former head of MI5, Lord Jonathan Evans of Weardale, who has helped with digital security issues. Luminance was also greatly helped by Lynch’s relationship with senior figures in top UK law firm, Slaughter and May, which was the company’s foundational client and is also an investor in the AI company. In short, Lynch’s genius, his energy and tech vision, and network, have been integral to Luminance’s early success. But now this important figure faces, in theory – if found guilty – up to 20 years in prison. Though, clearly, Lynch is going to fight these charges – which are of course totally denied – with every ounce of energy he and his legal team have. Yet……can the power behind Luminance’s throne be under such a legal onslaught from the US and it not have any influence over the legal AI company? 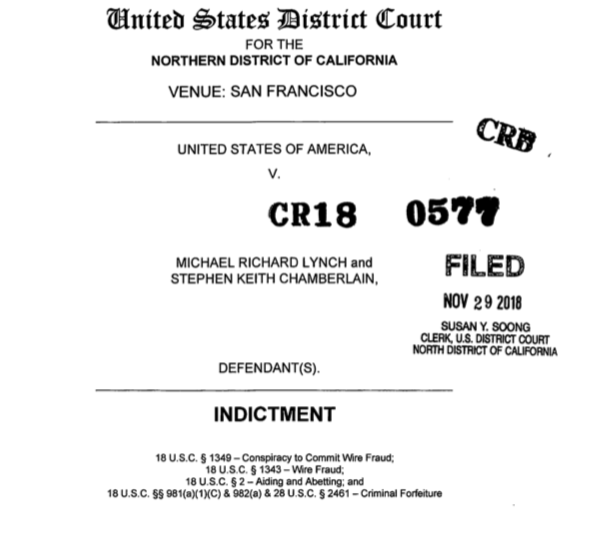 When you look at the indictment it does seem quite scary. Aside from Lynch fighting tooth and nail, what can we expect? It seems likely that Luminance will just put on the stiff upper lip and keep going as if nothing has happened. And to be fair to Luminance and Foges, while the early days of Luminance were clearly all about Lynch, the company’s recent growth, such as bagging 25 law firms across the Nordics, is very much down to the team that is now in place. It seems likely that business as usual will indeed be the theme of the day for Luminance. And why not? It has clients to serve, tech to iterate, new clients to win, conferences to go to and so on. Life goes on. 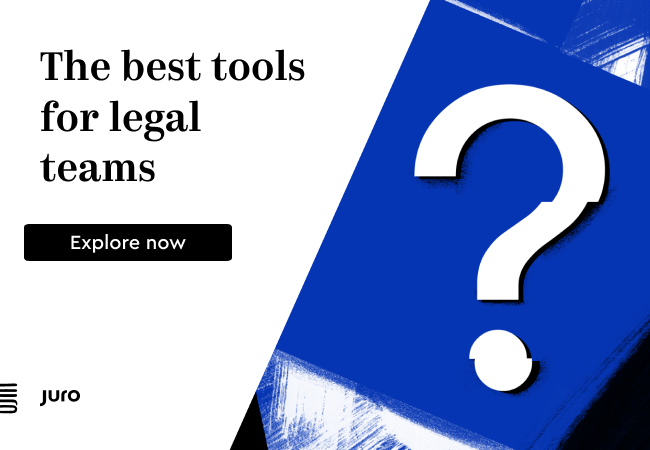 Clients are also paying for an AI tool, not for Lynch, who most clients almost certainly have never met. Not that Lynch is going anywhere soon, either. So, the two are rather hard to separate, at least to those in the legal tech industry and who know the history. But, clients new to the world of legal AI may not care at all. The legal battle with Lynch will roll on and on, probably to the point that most people stop thinking about it. Luminance will keep growing, no doubt, as well. 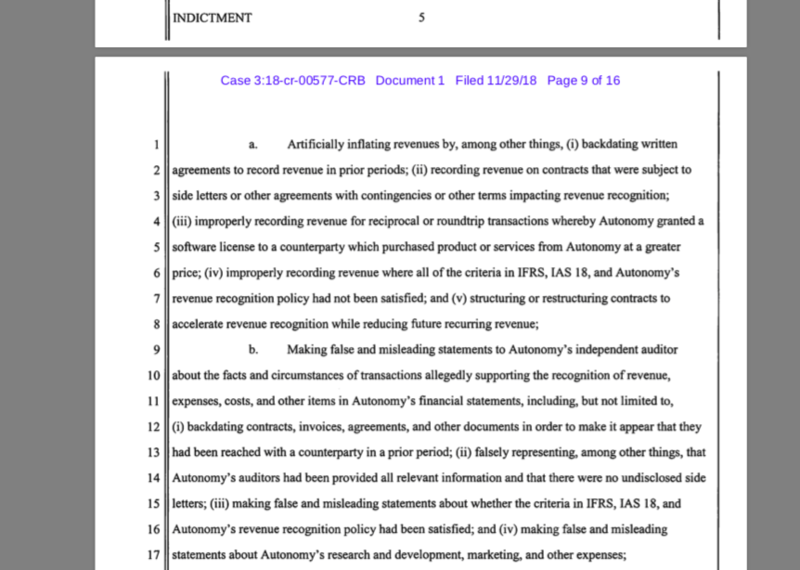 Yet, at the same time, the legal AI sector, which is so young still, has never seen anything quite like this before. One last thought: what if Lynch one day ended up having to cough up a huge fine? Would that impact Luminance? Probably not. The money invested in the AI company, although substantial, is still only a tiny fraction of the capital Lynch and Invoke have at hand. Luminance also has other investors, such as Talis Capital. So, that doesn’t seem likely to cause too much of a problem either, if it ever came to pass, which of course it may never. I.e. if Lynch was found guilty one day in the future, and he couldn’t pay the figure quoted ($815m-plus) then according to AL’s reading of the text this would mean handing over his stake in Luminance to the US Government – if one sees this as ‘property’ i.e. an asset. This seems an unlikely event…..but, there it is. Wild times…. It also makes – it would appear – selling Luminance to another party one day very tricky, until all of this has gone away. Whatever happens, one thing is for sure: we have not heard the last of this case.